We help companies grow with deep human understanding. 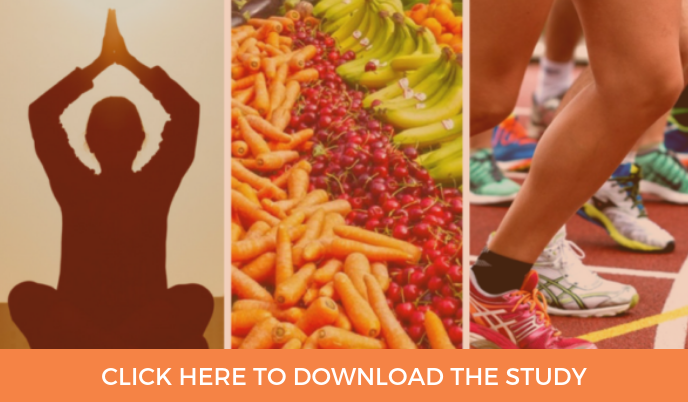 We surveyed 1000 Canadians across the country to understand their health & wellness attitudes and behaviours. Delivered an ethnic portfolio strategy. Clorox identified Chinese and South Asians as potential areas for growth but needed a strategy roadmap and plans. 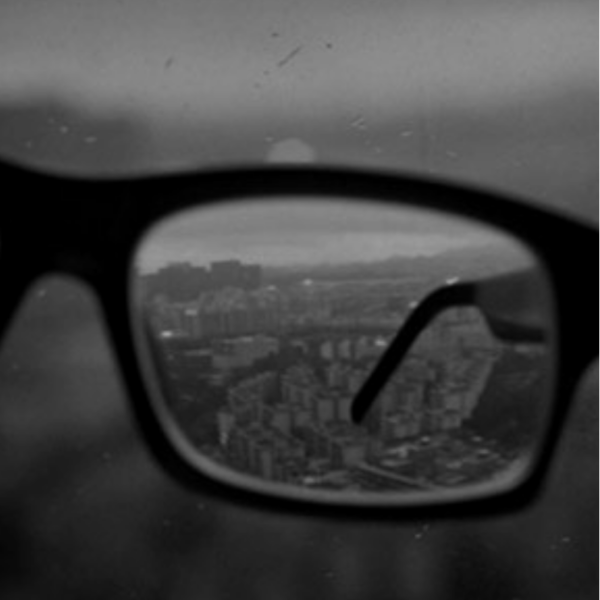 Leveraging qualitative focus groups and ethnography in Toronto and Vancouver, we developed a portfolio strategy, consumer target profiles and brand positioning for the Chinese and South Asian consumer segments. 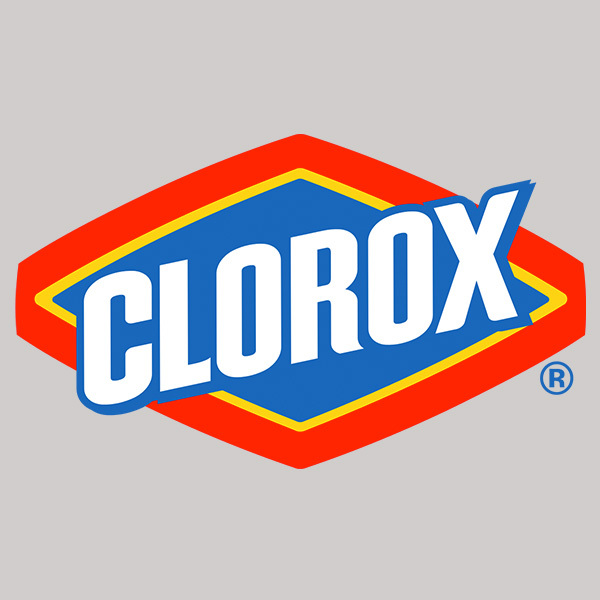 Clorox has launched a number of initiatives against both targets including: innovation, communication and promotion. Created a marketing strategy and plan. 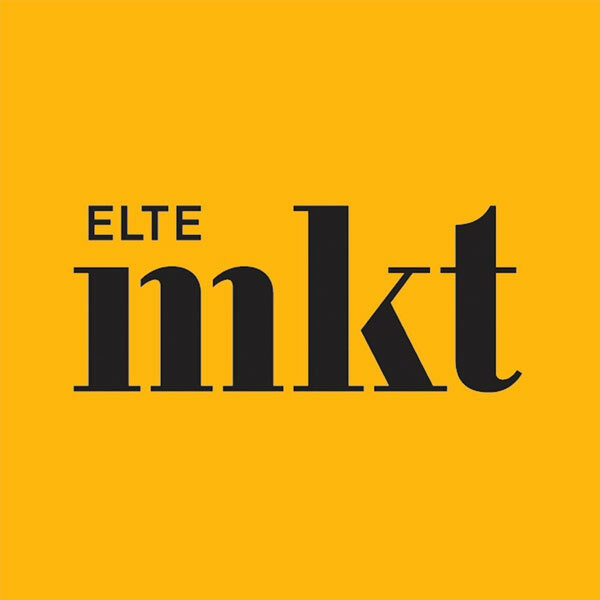 Elte introduced a new retail concept for a younger co-hort Elte Mkt. A year after launch, they wanted to accelerate the rate of growth with a more targeted and effective marketing strategy and plan. Using retail intercept interviews, we profiled the consumer, assessed performance of the new retail concept and identified marketing and sales opportunities along the customer journey. Provided a consumer segmentation that identified their priority target customer, brand positioning, media priorities and opportunities to enhance the in-store experience.